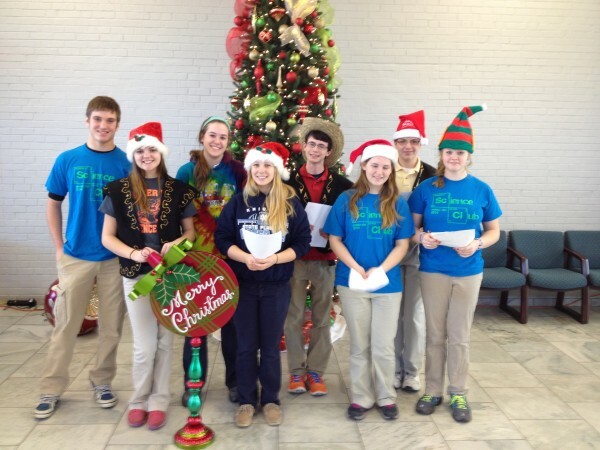 Home | 2013 | December | 11 | Christmas Caroling! December 11, 2013 Science ClubComments Off on Christmas Caroling! MD science club members sing Christmas songs in the “Lampe Commons”.